With the other three parties having long made clear who they will field for the H&K seat next May – Tulip, Simon and Maajid – the Greens have been slow to add their own candidate to the slate. It’s a lack of urgency matched by the Liberal Democrats in Holborn and St Pancras where the Greens have a candidate in Natalie Bennett but Nick Clegg’s party haven’t. People will draw their own conclusions at the lateness of the hour, but when the Greens finally do kick off their ‘long’ campaign, they will do so celebrating Ashcroft polling which gives them an increased 6 percent, a podium from which they will at least try and hunt the Lib Dems. Privately, you may imagine the Tories in the constituency wishing and praying that the Greens start to give the seat as hard a push as possible. If the Lib Dems are to be hit in the same way as they were in the recent local elections in Camden, the Conservatives will be keen for those departing voters who are too left-leaning to ever support their man Simon Marcus to at least plunge their votes into the Greens rather than plumping Tulip Siddiq’s total. For the same reason, there was a feeling recently that the Tories were hoping a left wing party, such as the TUSC, would also enter the battle. 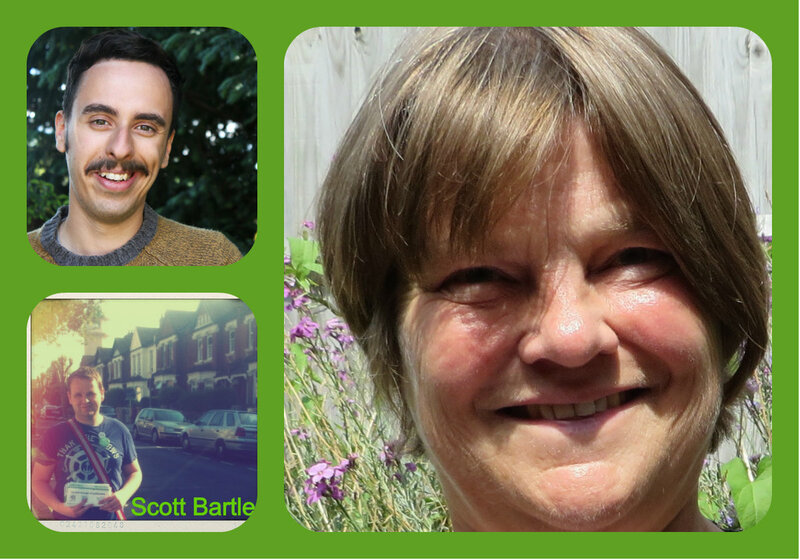 The Greens have begun the candidate selection process in Hampstead and Kilburn and are down to a shortlist of three (pictured above): Rebecca Johnson, the vice president of CND who actually volunteered for Glenda Jackson’s seat-turning campaign in 1992, local stuntman Benali Hamdache who recently stood in Islington and Scott Bartle, a psychologist who lives on the Brent side.